GLOSS ‘N SPARKLE Too Much Pink? 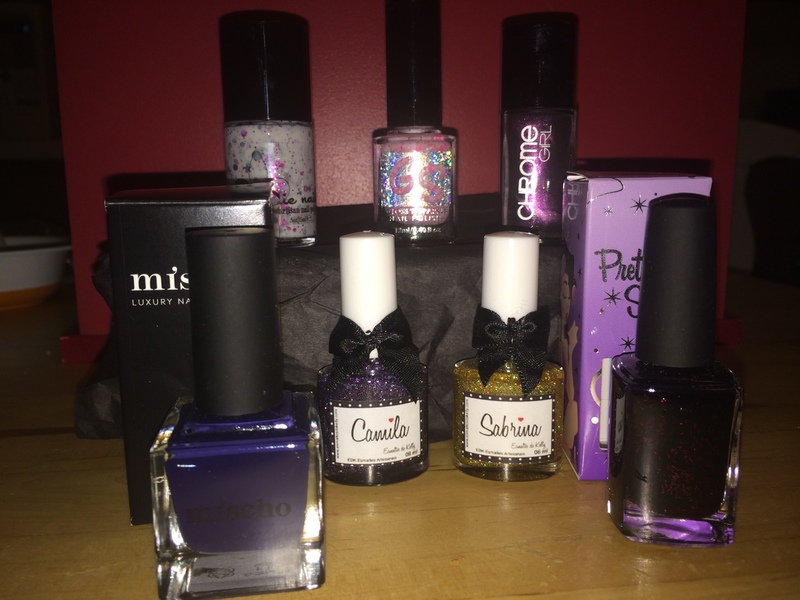 Aside from Jindie and Esmaltes da Kelly these were all first-time brands for me, so very excited to check them out. Any of these brands rank among your favorites?